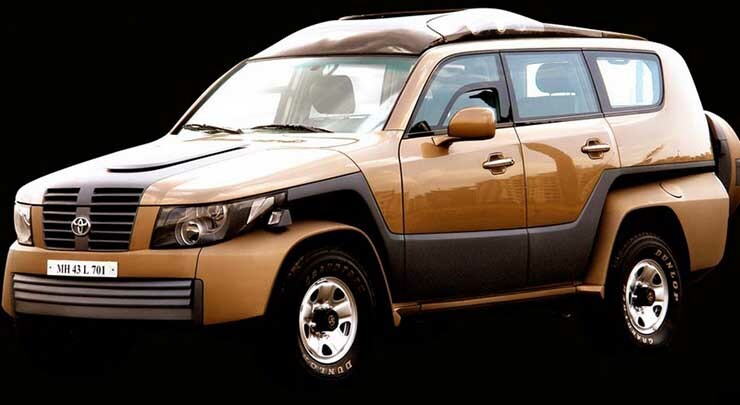 DC Design-modified SUVs: From Toyota Fortuner to Maruti Vitara Brezza! Recently, we came up with a post on some really lavish and sporty interior setups by renowned Indian car designer, Dilip Chabbria (DC). Other than doing a great job with the interiors, the design guru is also known for the transformations of some of the SUVs we know of. Here, in this post, we have a look at some DC Modified SUVs. Be warned, you may actively dislike some of them! The car you see in the image above is a last-generation Toyota Fortuner that has gone under DC’s scalpel. As you can see, the highlight of the updated design is a gaping front grille, which gives the Fortuner a rather strange new identity. While we find this design change a bit too loud for our liking, many seem to have liked this transformation. The Renault Duster is another popular Indian SUV that has been modified by DC. 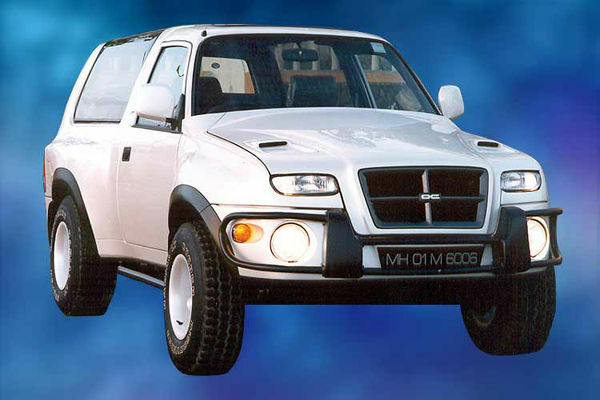 Akin to the modified Fortuner you saw earlier on this page, even the modified Duster featured here gets some radical changes at its front-end. This Duster gets new housings for the foglamps, which also holds a pair of auxiliary lamps. It also gets a new grille and the headlights have been replaced with LED units. Not bad, no? 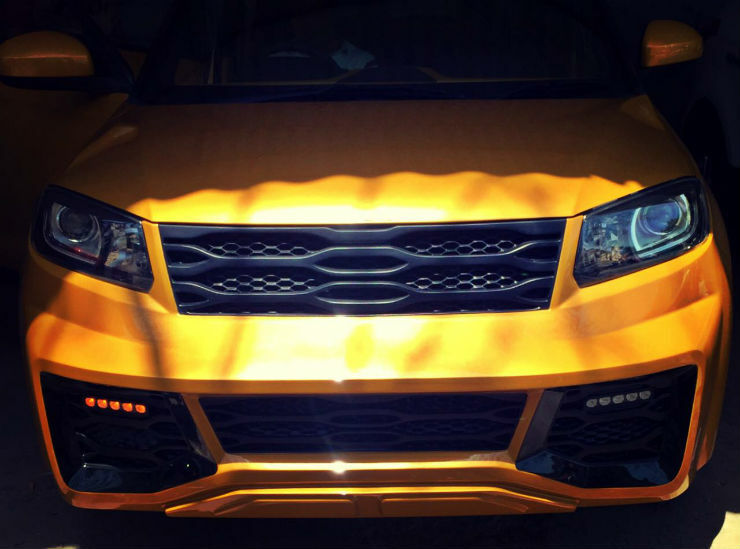 We featured DC-modified XUV500 for its tastefully done up interior recently. 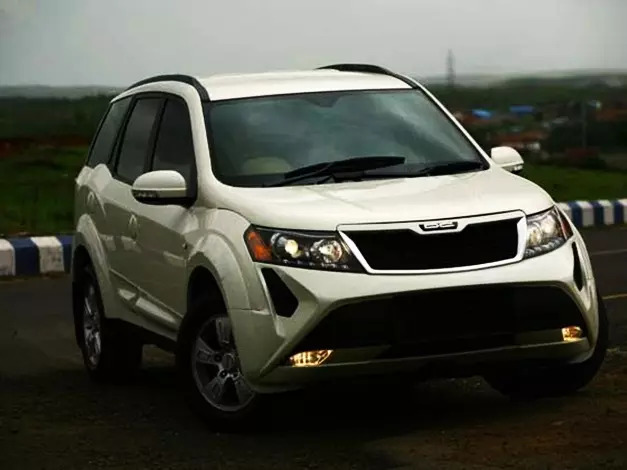 On the outside, the same XUV500 gets a new front-end that features a bolder bumper and a more minimalistic design for the front grille. Pretty neat! 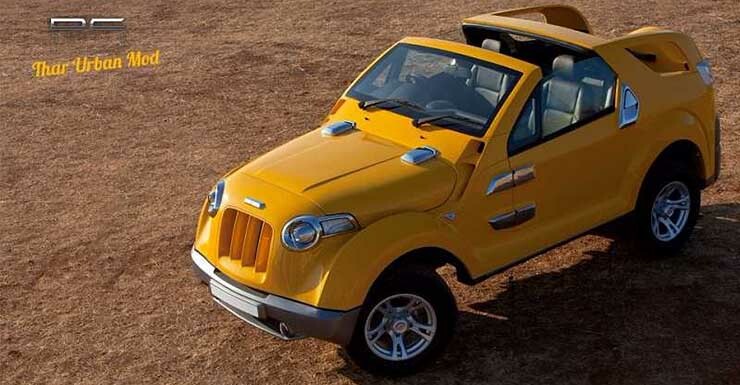 Believe it or not, the car you see here is actually a Mahindra Thar! 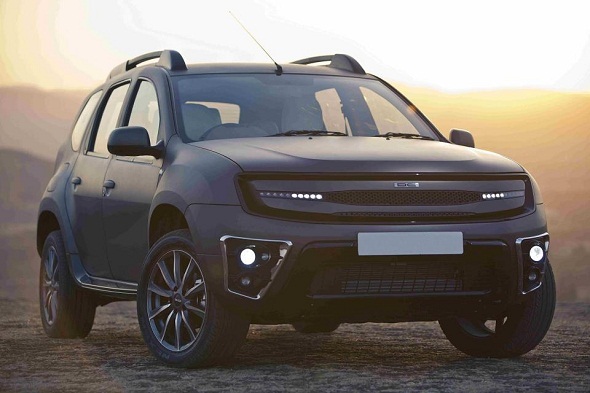 DC Design says it’s the ‘Thar Urban Mod’, which basically means that it’s a Thar for the metrosexuals looking for a capable off-roader with modern looks. We feel that DC has gone a bit overboard with this one, what about you? 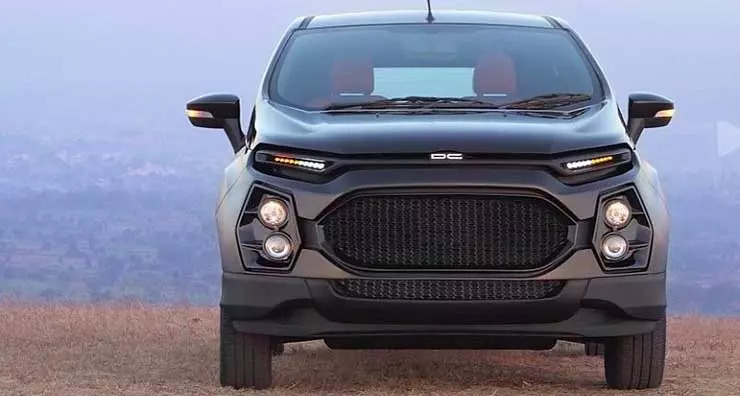 The modified Ford EcoSport you see here has been styled on the lines of the modified Renault Duster you saw above. It gets a similar LED arrangement for the headlights and new fog lamp housings with auxiliary lamps. It comes painted in metallic black and looks a lot bolder than the pre-facelift EcoSport it’s based on. This modified Maruti Gypsy is the work of DC and is currently showcased at the Heritage Car Museum near Gurgaon. 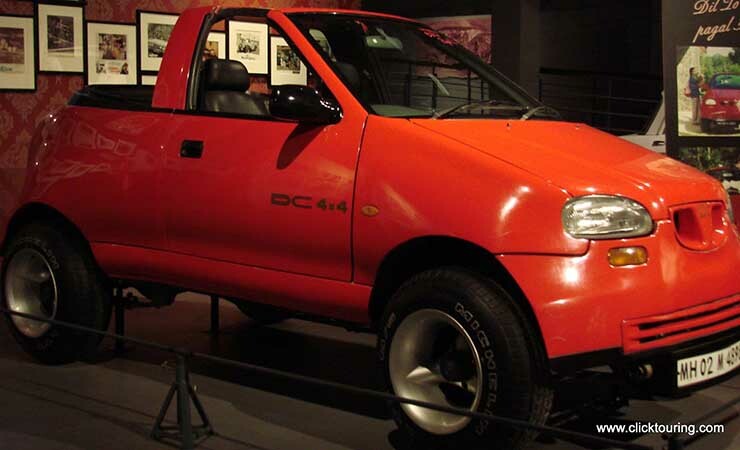 This Gypsy was used in Dilwale Dulhaniya Le Jayenge and brought a lot of fame to Indian car designer. Its interior gets an all-black theme and a dashboard from the Maruti 1000. Even the exterior gets some bits from the erstwhile sedan sibling. Yes, the car here is actually based on a Porsche Cayenne Turbo. DC decided that the Cayenne wasn’t attractive enough and hence, got ride of the rear doors and gave some new styling bits like a huge grille and new headlamps and taillamps. Do we approve of this? Not really. The Vitara Brezza, too, has been given the DC treatment, which makes the car a look a lot more aggressive and bold. While the Brezza retains its headlamps, it gets a new grille and a new front bumper. The car also gets LED indicators and massive air vents. The rear-end (not seen in the picture) also gets a new bumper. Here’s an old Toyota Land Cruiser that has been modified by DC. As you can see, it gets a lot plastic additions all around the body. It also offers a new set of headlamps that look more sophisticated than the ones on the stock version. We’re not too sure if we like what we see here but at least, the DC-modified Land Cruier manages to have its own identity. Remember the very handsome Tata Sierra? Well, this is what happened when it went under DC’s knife. The front-end features a huge grille and small auxiliary lamps that replace the original headlamps. The new headlamps can be found on the new bumper. The hood gets a couple of faux air-scoops.